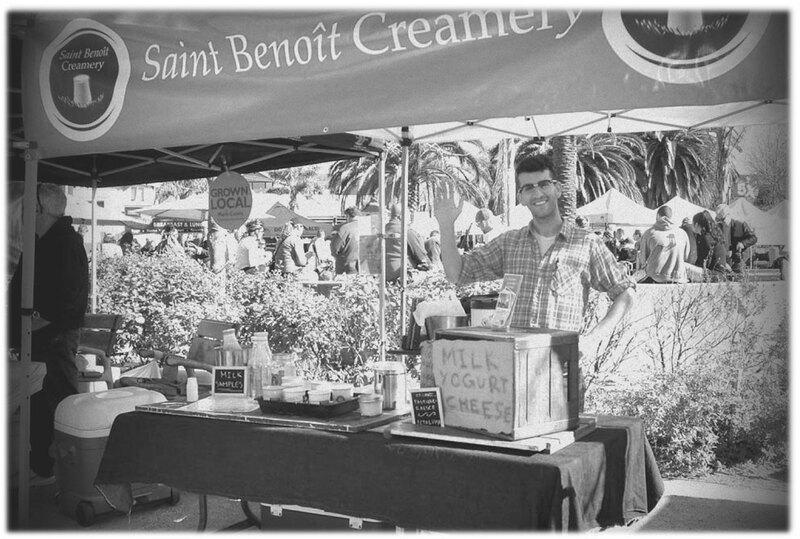 St. Benoit (“Ben-wah”) Creamery’s roots are in California. We've always been influenced by California’s amazing food scene. 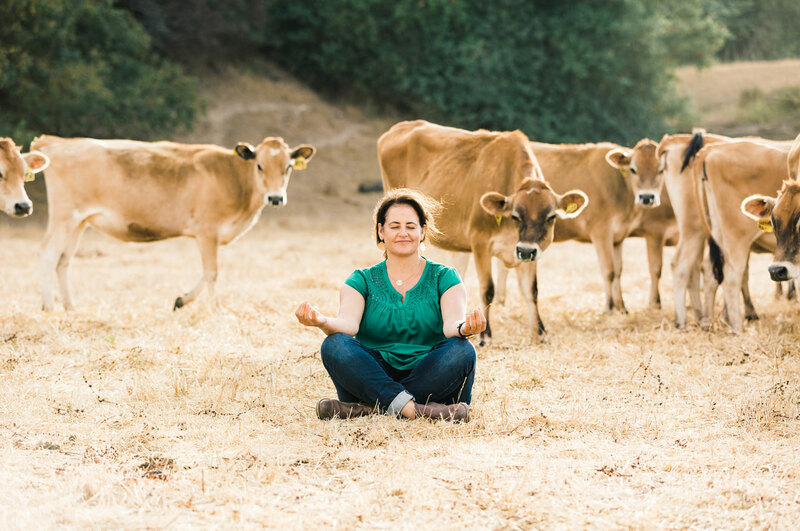 Sonoma County pasture-raised dairy, fresh local fruit from the farmers market (where we started), and the global flavors shape how we do things. If you’ve ever visited San Francisco, you might have seen us at the farmers markets when we were still in the ceramic crocks. Since then, we've been striving to bring the real food, real good yogurts to more food lovers across the West. It’s pretty simple – with glass, what you see is what you get. We want to show the gorgeous full-fat yogurt inside. The ingredients are so good and well made, that we have nothing to hide. Also, the beautiful jars are sustainable and we want our fellow food lovers to be able to re-use it. Check our Pinterest Page for ideas. 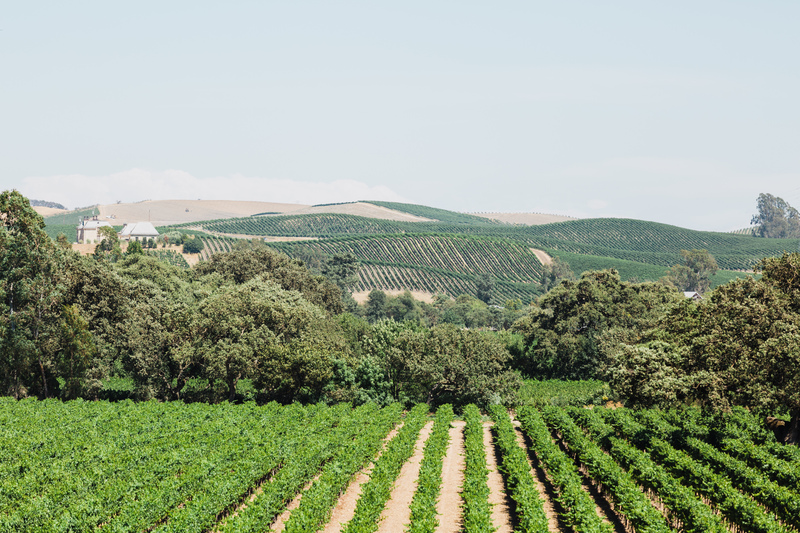 Located in the heart of California wine country, we’re surrounded by incredible fresh food, some of the world’s best wine, and the best dairy. In fact, the farm is about 26 miles from our creamery. We take sustainability seriously – our building is LEED Gold certified (solar power, water recycling). It’s a blend of state-of-the-art hardware (it takes precision to fill our little jars!) and expertise with an experienced team of dairy professionals making sure each batch is delicious. From the very beginning, we knew that where our milk came from would impact its flavor. Luckily, one of our Sonoma neighbors produces exceptional milk.